All that wanders is not lost! 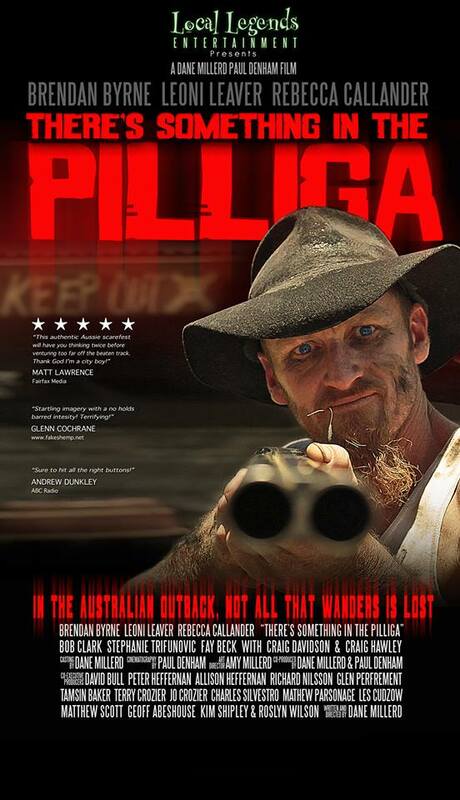 In Australia its Yowies, in the USA its bigfoot but whatever you want to call them, all cultures have that elusive and frightening scary beast, in There's something in the Pilliga you get to meet it, head on. The film stars Fay Beck, Rebecca Callander, Leoni Leaver, Brendan Byrne and Craig Hawley. It is directed by Dane Millerd.